Charities in Scotland are being offered grants of up to £1,000 to help strengthen their cyber security. The Scottish government has provided £500,000 in funding for the Cyber Essentials scheme, which is being managed by the Scottish Council for Voluntary Organisations. The Scottish government said cyber security was an important issue for the charity sector, with one in five UK charities having reported a cyber breach, but only a quarter of charities investing adequately in their cyber security. Charities that apply for Cyber Essentials funding must have annual incomes of less than £4m, although organisations with higher incomes could be eligible for the Cyber Essentials Plus accreditation programme. The Cyber Essentials scheme will be open for applications until 18 December. Aileen Campbell, Cabinet Secretary for Communities and Local Government, said: "The valuable funds, assets and good reputation of charities are at risk from the increasing threat of cyber crime. Our scheme offers grants of up to £1,000 towards Cyber Essentials accreditation, protecting against the most common forms of internet-borne cyber attacks. "This demonstrates to supporters, donors and beneficiaries that charities take protecting their data seriously." 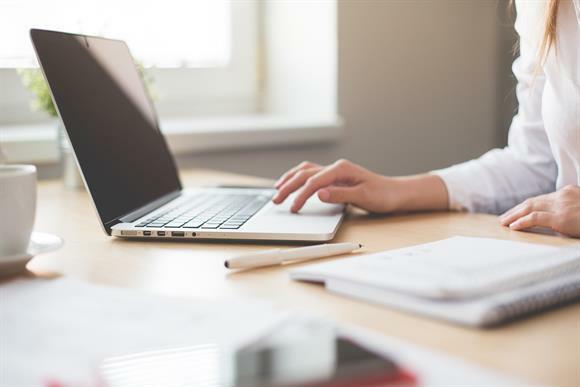 David McNeill, digital director at the SCVO, said: "Charities are increasingly vulnerable to cyber risks, so it’s really important that they take action to keep themselves and their data safe. "We’re delighted to be launching this new grants round with the Scottish government, and we’re looking forward to helping dozens of Scottish charities boost their cyber resilience."